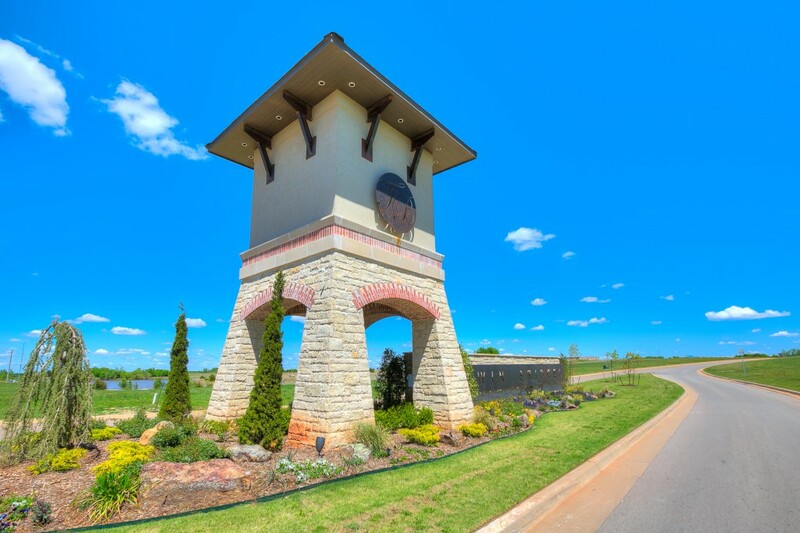 Golden Gates at Twin Bridges is located at Coffee Creek and Broadway in Edmond. 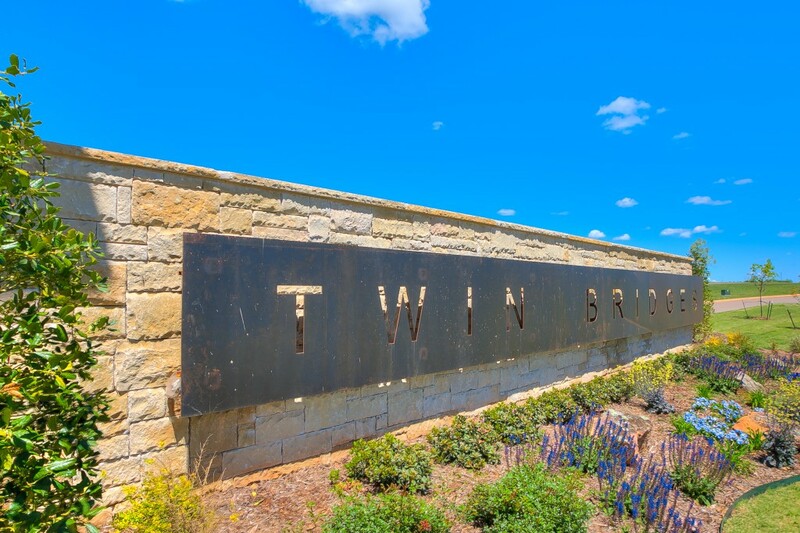 Neal McGee Homes is proud to be one of Twin Bridges Builders in Edmond. The Twin Bridges Community features beautiful grand entries, complete with massive rock waterfall, leads you into unique homesites nestled among gorgeous trees and trumpet vines in this North Edmond Development. With decorative iron street lights, award winning Edmond schools, and a private lake. Twin Bridges is a place you will be proud to call home!